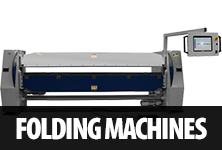 If you are in the market for a fiber laser cutting machine, then you already know about the state-of-the-art technology. This technology has become more popular over the past several years. 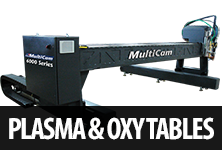 So, what is fiber laser technology and how can it help your business? 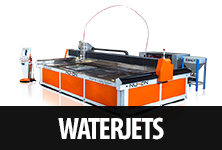 Fiber laser cutting machines create shorter wavelengths than the popular CO2 cutting machines. 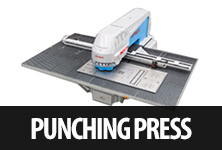 This provides you with more efficiency and more precise cuts. Through this technology fiber lasers are created by pumping diodes through the fiber to produce light. These machines often require less maintenance than CO2 laser machines. 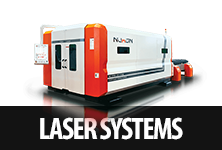 One of the leading brands when it comes to fiber laser cutting machiens is Nukon. 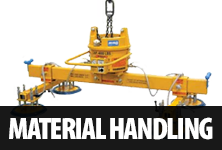 Their state-of-the-art products are reliable and efficient. They provide incredible accuracy, which is very beneficial to your business. 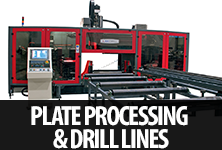 At Moore Machine Tools we have a wide variety of Nukon fiber laser cutting machines to choose from. 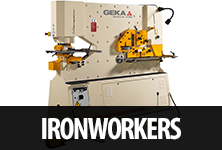 Each machine is different based on your needs, but all of them are easy to use and incredibly reliable. With over 15 years of experience, owner Matt Moore ensures that each client receives the knowledge and professional customer service that they deserve. 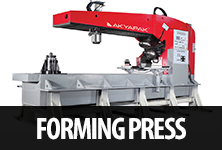 We understand that buying a fiber laser cutting machine is a big investment. We also understand that you have a budget to work with. 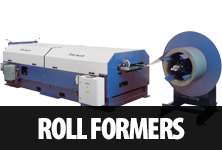 This is why we will work with you to find the machine that best meets your budget, whether it be used or new. 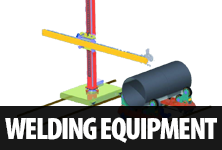 We also offer financing options.